Aspiring to excel is the key feature that makes a winner. In pursuit of the goal, these forerunners have pushed their limits. Sharing the same ideology, RealtyNXT brings you a countdown of such future leaders in the Real Estate Market. 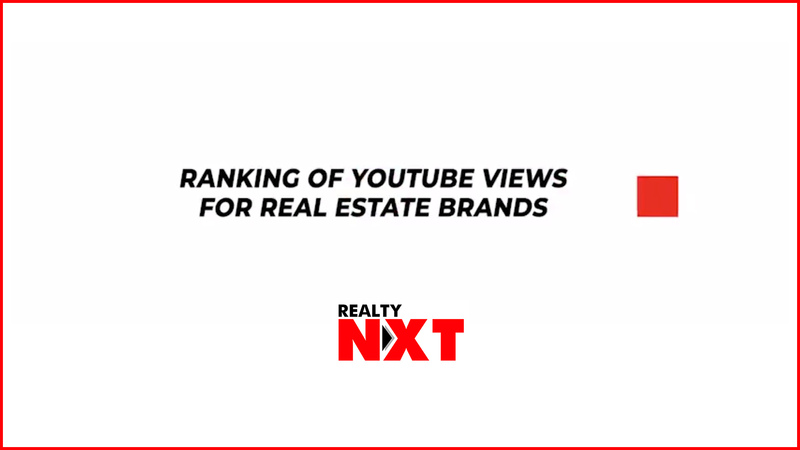 Here are the Top Real Estate Brand videos that achieved the maximum views on YouTube in 2017.